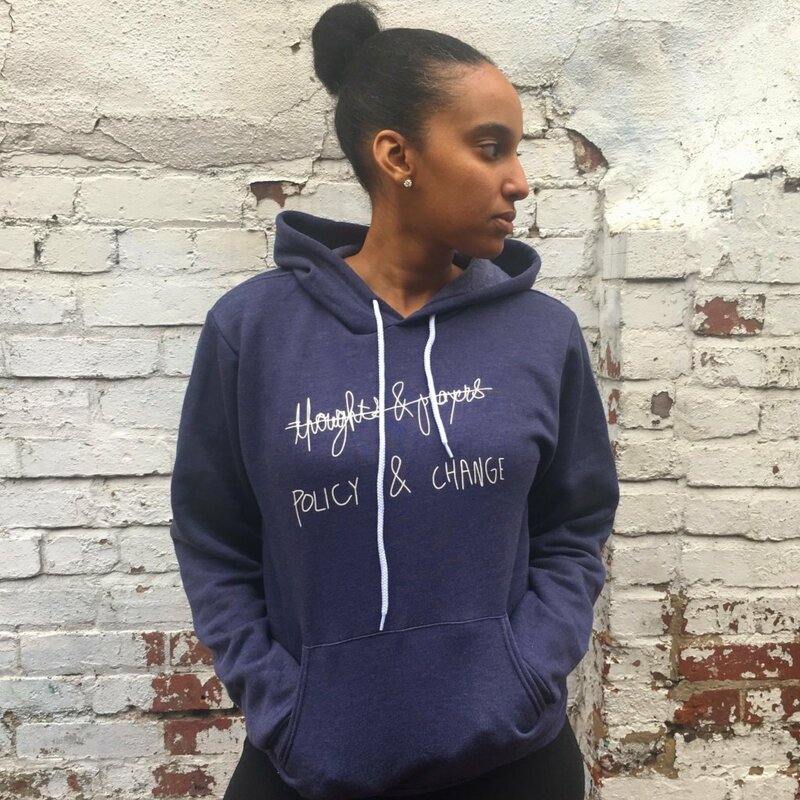 Policy & Change has partnered with The Outrage to create an initial line of apparel. 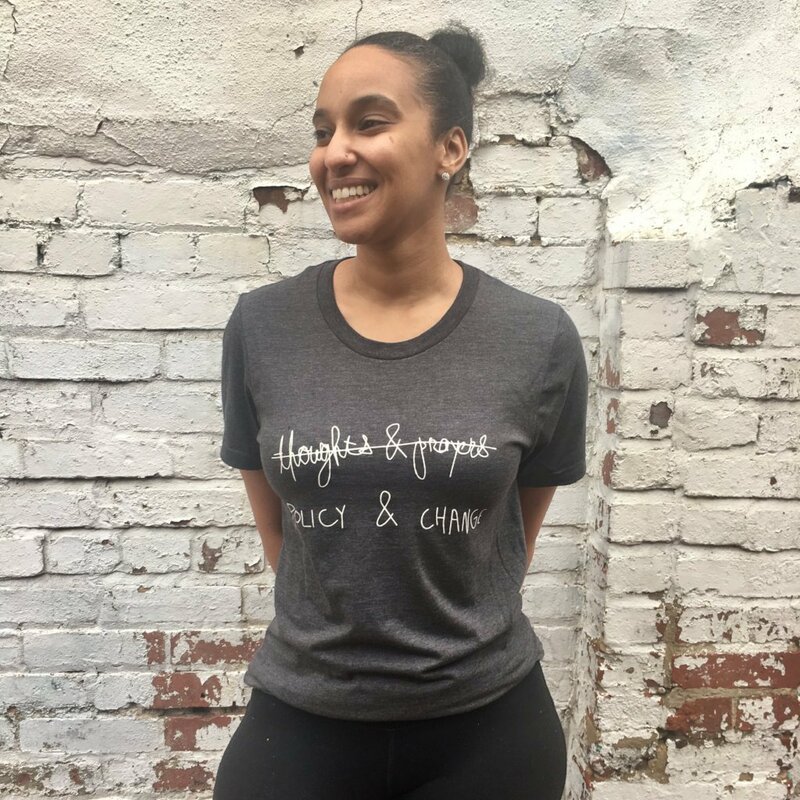 100% of profits benefit the March for Our Lives. COMING SOON — We are working on expanding our apparel line and merchandise. To be the first to hear when we launch, sign up for our newsletter. We use art to strengthen the social movement against gun violence. Want to work with us? Email desk [at] katie [dot] cm. Get in touch with us on Twitter, Instagram and Facebook. 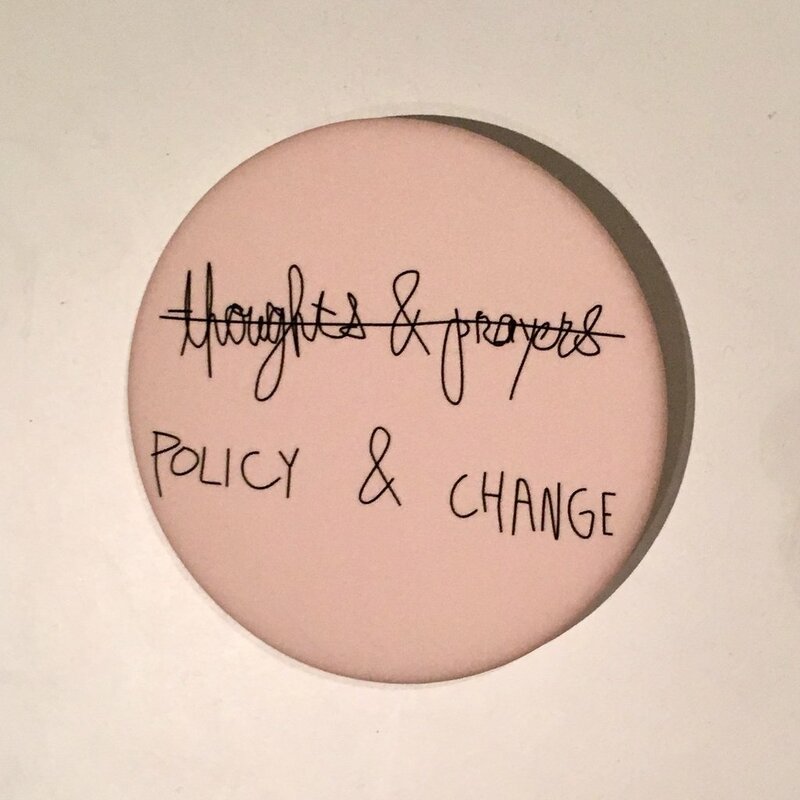 Policy & Change is created by katie zhu and all work on this site is © katie zhu unless explicitly stated otherwise.